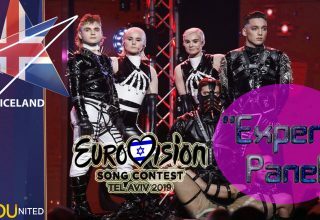 The city of Tel Aviv Jaffa invites all Eurovision fans in Israel and abroad to the biggest Eurovision Promo Event. The Mayor and his Looper will be there as well! 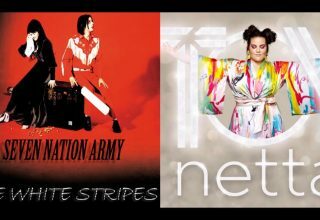 30 Eurovision 2018 artists will perform at Rabin square on Tuesday, April 10th. Since the massive attention the Eurovision Song Contest is getting in Israel this year, and due to the rise of the Israeli representative Netta Barzilai to the top of the betting odds for winning the contest, the municipality of Tel Aviv decided to hold the Eurovision event of Israel Calling in Rabin Square and celebrate together the biggest Eurovision event ever held in Israel since Eurovision 1999 in Jerusalem. 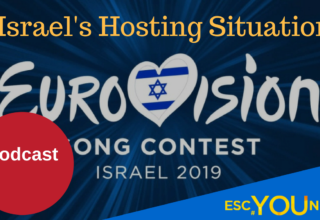 Israel Calling, the special promo event leading up to the 63rd Eurovision song contest that will be held in May in Lisbon, Portugal, is held in Israel for the third year in a row. 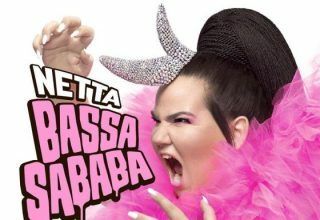 After two years in which the extent of the event was getting bigger and bigger, this year the show reaches all-times high in terms of participating countries: last year the event was a success with 28 out of all Eurovision 2017 artists coming to Israel. This year it’s gonna be approximately 30 artists, which means that three quarters of Eurovision 2018 artists and their delegations will stay in Israel between 8-11 April. The project, initiated and produced by Tali Eshkoli, is driven in cooperation and the sponsoring of the Ministry of Foreign Affairs, the Ministry of Jerusalem and Heritage, the Ministry of Tourism, the Jewish National Fund and the Municipality of Tel Aviv Jaffa – the host city. The highlight of the event will be a special show in which the artists will perform their upcoming Eurovision entries. 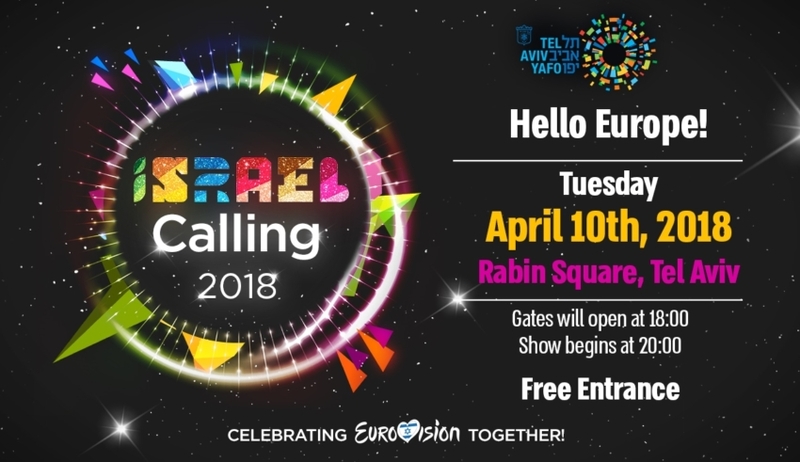 The central show, which was held during the last two years in the “The Theater Club”, gets a new location this year: Rabin Square will warmly welcome Eurovision fans from Israel and the whole world in an open show with free entrance on the 10th April 2018. Ron Huldai, Mayor of the municipality of Tel Aviv Jaffa noted that “Eurovision is not a song contest anymore, it’s a culture phenomenon which encourages values of openness and tolerance, love for mankind and respecting the other, of affection and co-existence. Almost every Israeli has a warm spot for this contest that for one night makes us forget all arguments, get together and be proud as Israelis. There’s no other that the city of Tel Aviv Jaffa that can represent that. I invite the people of the city and the whole country to take part in the exciting event that will take place for the first time in Rabin Square”. 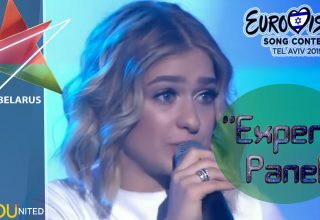 Tali Eshkoli, the initiator and producer of the show was excited to tell: “We’re expecting the biggest Eurovision promo event ever. Thousands of people will fill the square and watch the performances of about three quarters of the Eurovision 2018 participants. The show will be the culmination of the Israel Calling Events which will expose artists and journalists from all over Europe to Israel and Tel Aviv in its full glory. We all hope that Israel will soon win the competition and that we will host it again in Israel. As said, so far app. 30 artists from the various countries have confirmed their arrival to Israel, with more and more confirmations being submitted all the time.